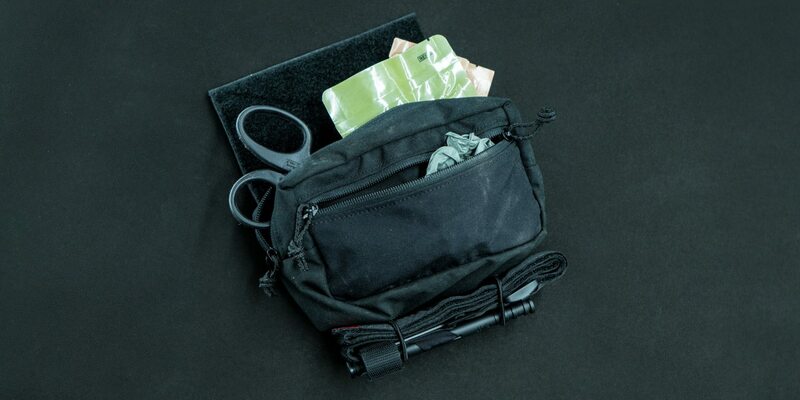 The Sub Abdominal Carrying Kit or “SACK” is the most versatile tactical “fanny pack” on the market. 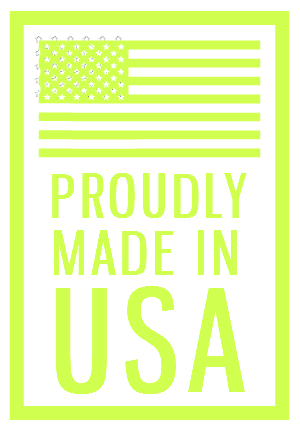 It was designed to give critical equipment easy to access from both sides or when in a confined space like a vehicle. 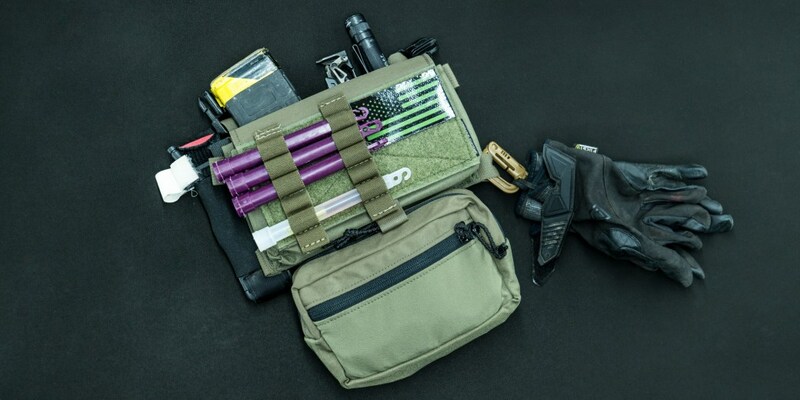 The pouch features a half zip design, which means that your equipment will not easily fall out of the pouch even if the zipper is left unsecured. 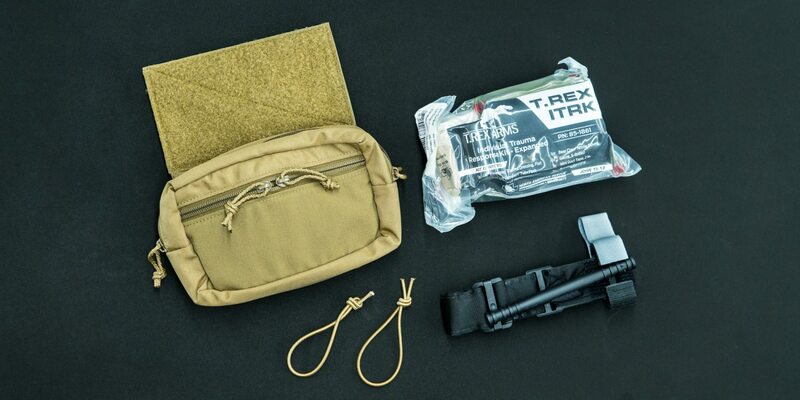 Definitely check out the following for your SACK Pouch: Chemlight insert, Four Loop insert, Expanded ITRK kit. 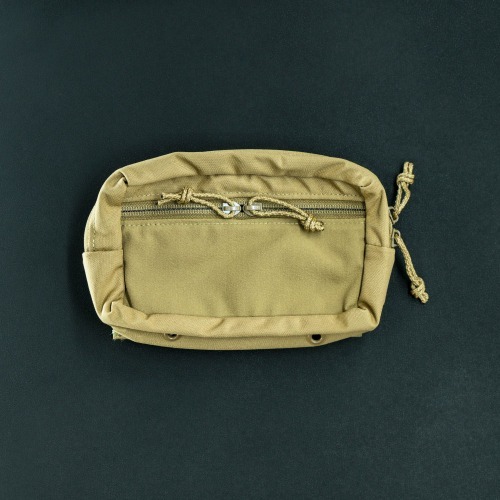 The front of the pouch features a small zippered stash pocket that is constructed using a durable 4 way stretch material and is perfect for easy access to small items. 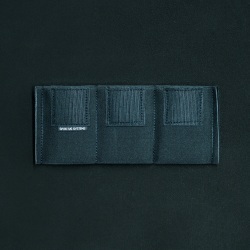 The stretch material keeps those items snug and in place. 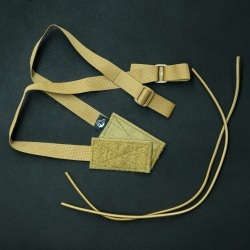 The bottom of the pouch features two elastic loops that can be adjusted to hold a tourniquet or other equipment that you may need to rapidly deploy. 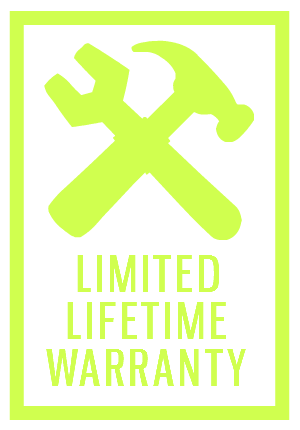 If bottom carry doesn’t fit your mission needs, you can easily remove and reinstall the loops as necessary. Sack fitting a expanded ITRK. 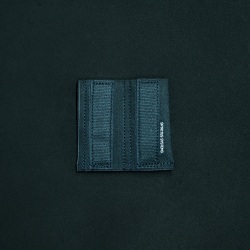 The inside features soft loop Velcro on both sides. This makes the pouch very dynamic, giving you the ability to use our Velcro Insert Suite to fit your requirements. 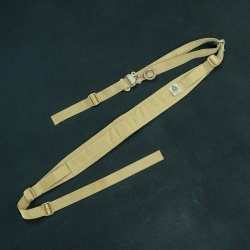 It also features two slide-locks that make it easy to adjust the tension of the elastic loops hanging below, as well as two tie-down loops for securing sensitive equipment. The two grommet holes on the bottom aid with drainage of the pouch, if submersion occurs. 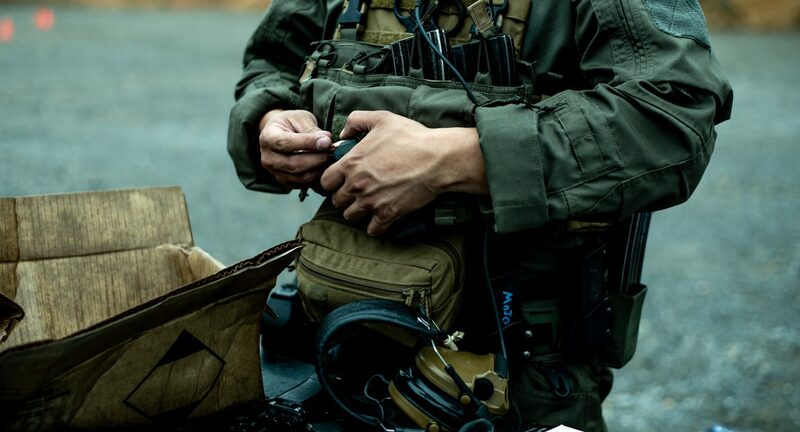 The SACK inserts are useful for holding other types of equipment. 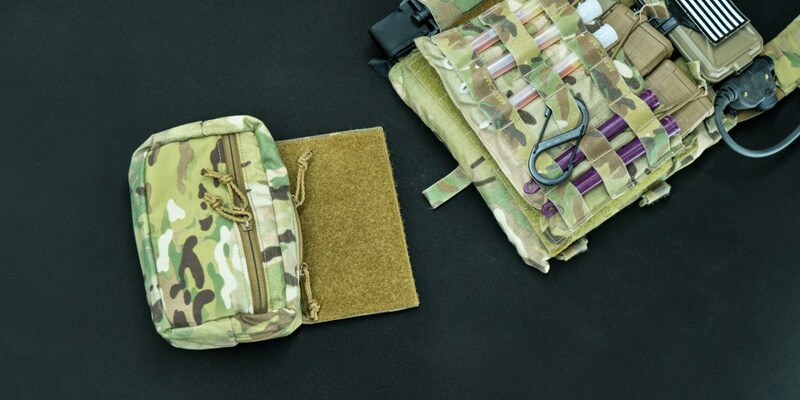 The SACK is designed to fit onto the bottom of the Micro Fight Chassis, or any other plate carrier or rig that accommodates standard hook and loop, making it a versatile choice for those changing load-outs often. Simply pull this off one kit and add it to another.